The Women in Super Mother’s Day Classic fun run opertates nationally in a number of cities around Australia. 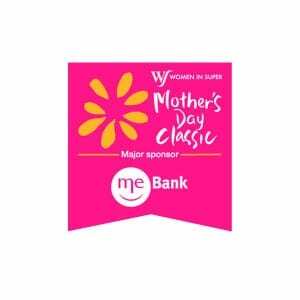 The Mother’s Day Classic has become an annual tradition for participants and see’s over 10,000 people take part in Brisbane alone. Participants complete a 4.5km/8km walk/run from Southbank to raise funds for breast cancer research. Event Management Solutions Australia has partnered with the Brisbane committee for a number of years to develop and deliver a professional and fun event that continues to bring back participants year after year.